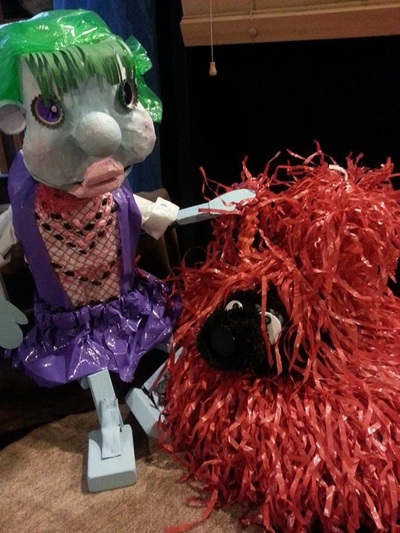 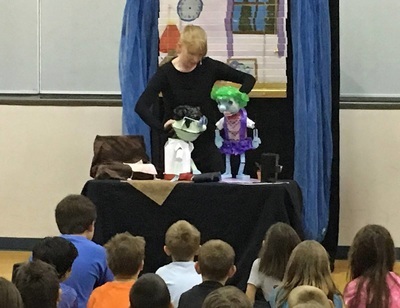 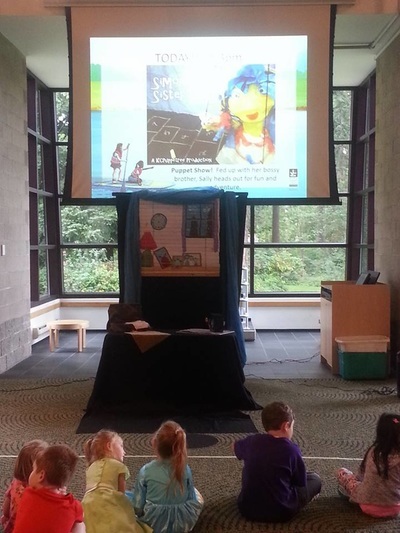 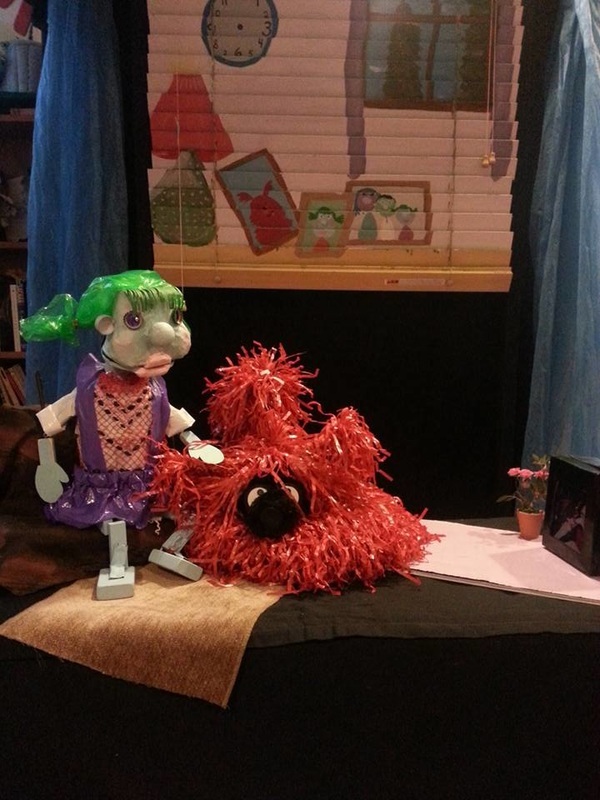 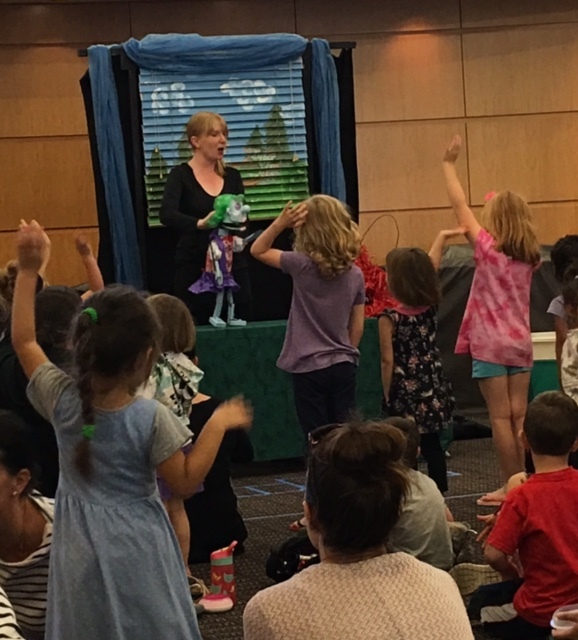 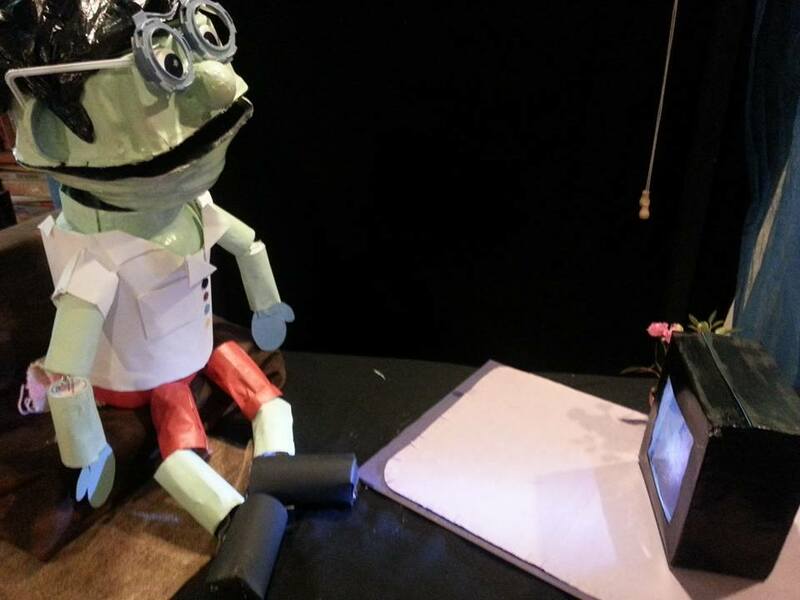 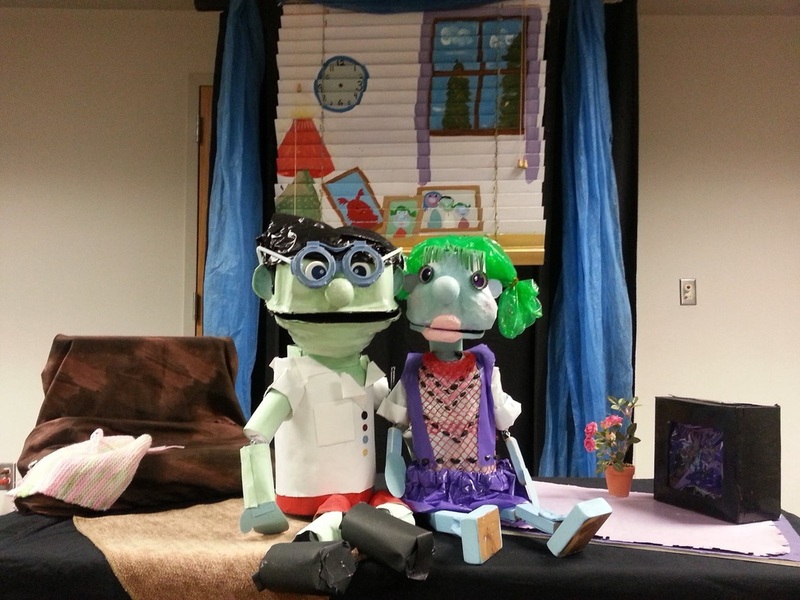 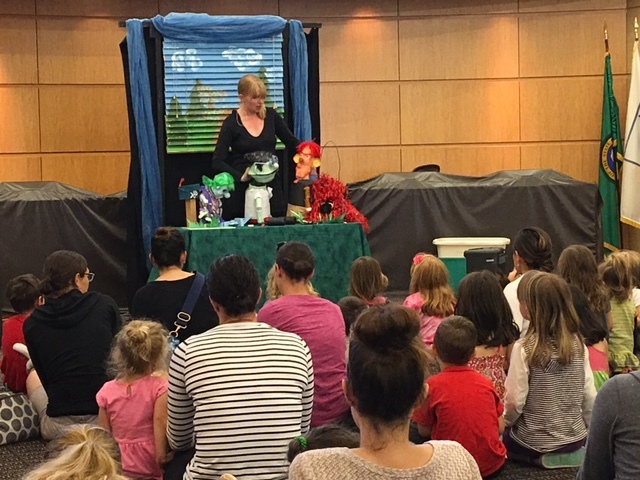 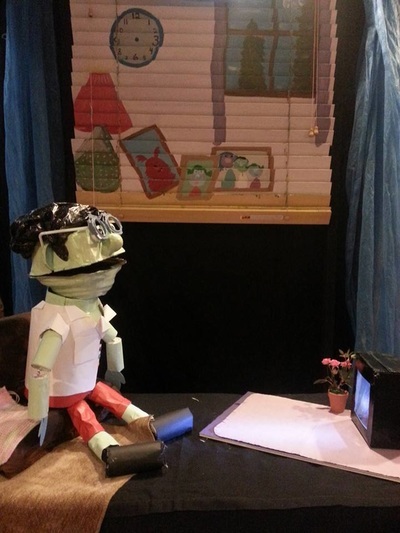 KCPuppetree presents an interactive puppet show, featuring original music and puppets made out of recycled objects. 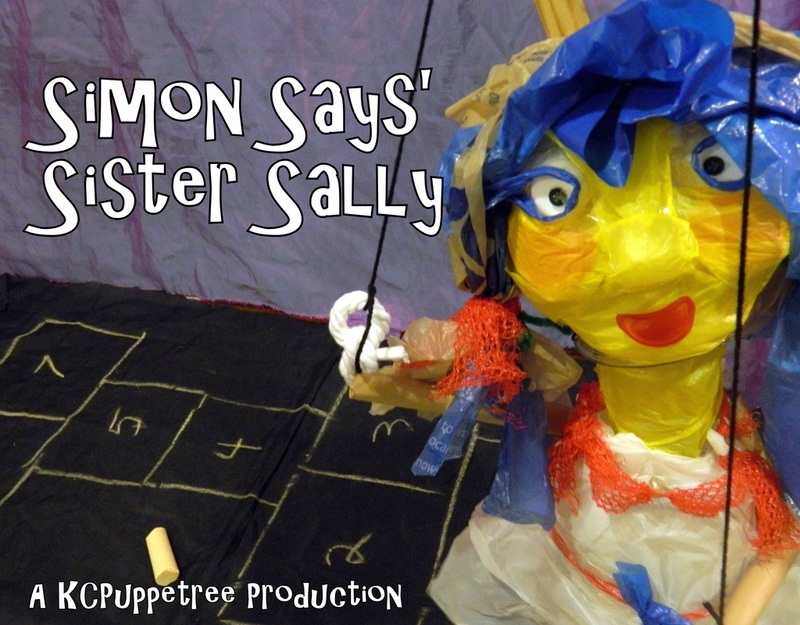 Sally Says is fed up with her bossy brother Simon. 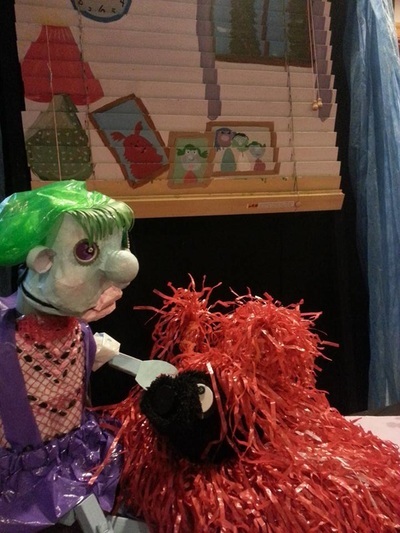 Sally grabs her dog, Red Rover, and heads outside to make friends and play games. Join Sally Says and play classic field games, learn tongue-twisters, and bring knock-knock jokes to life. 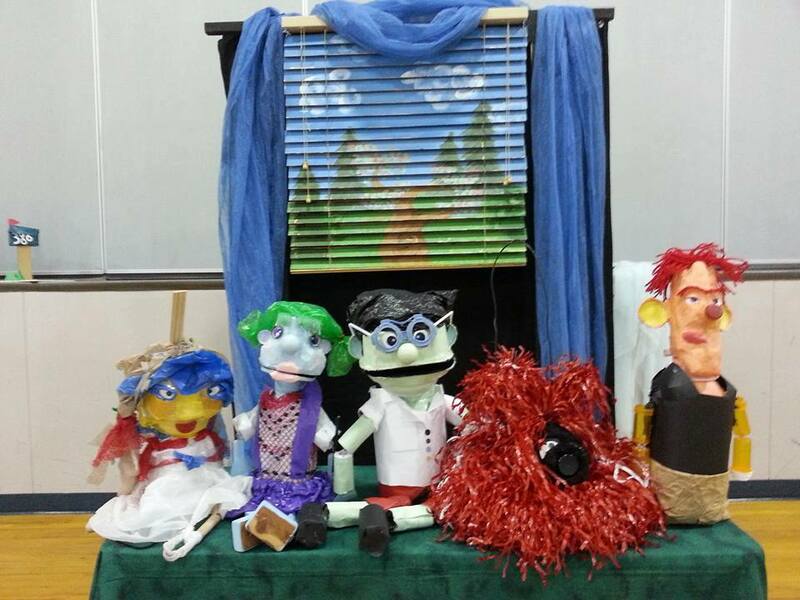 Audience members will be encouraged to gather friends, go outside, and get active.